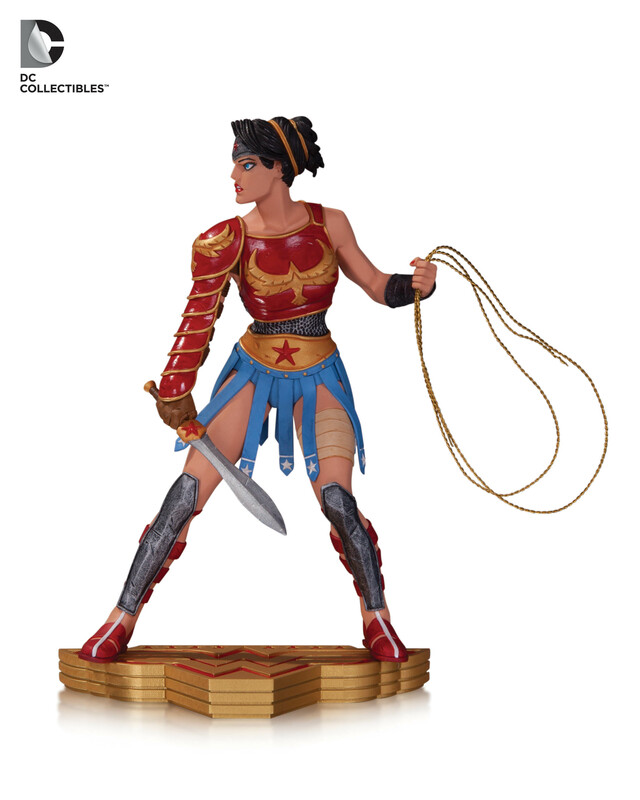 DC Collectibles has revealed (via IGN) some of the new items they will have on display at San Diego Comic-Con 2014. 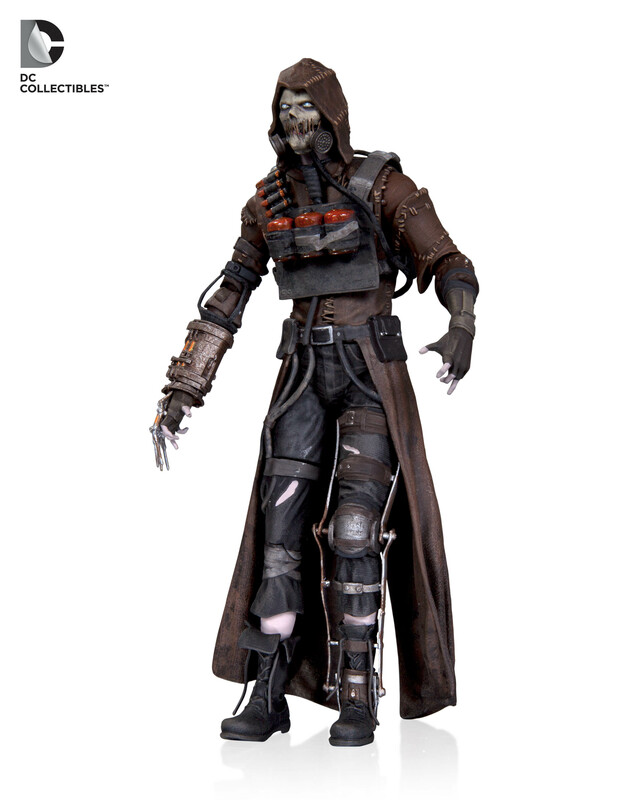 These include figures based on the upcoming Arkham Knight Video Game, Arrow TV Series, Statues and more. Very underwhelmed with the Arkham Knight figures, besides Scarecrow (which looks amazing) the other figures don't look that great. 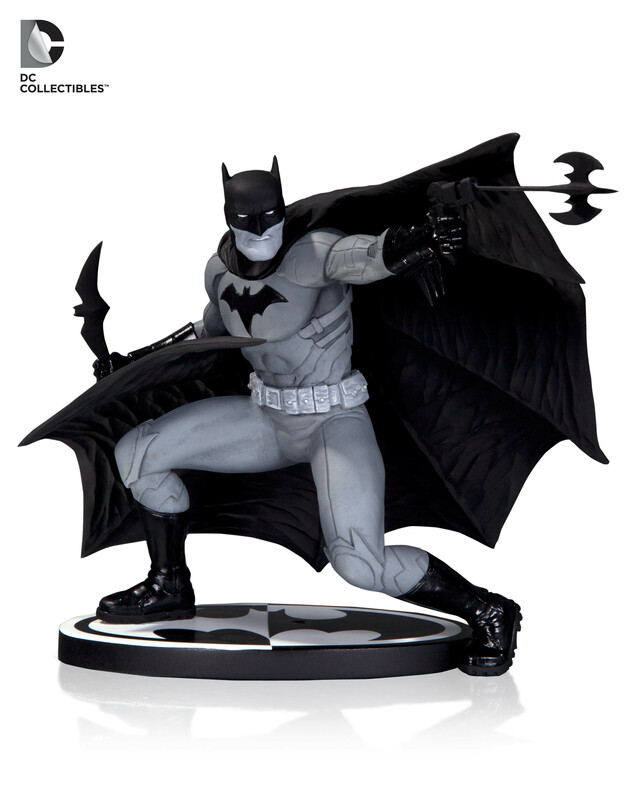 Capullo stuff looks great, tho I'm not into the throwback Zero Year Bats' look in general. Animated stuff - pretty much can't go wrong with that. Arrow stuff - really like the show, not digging the toys tho. Deathstroke always looks good from any media Wouldn't mind a Flash, but that one isn't doing it for me. Arkham - not sure. Scarecrow yes, rest are ok. Need to see more before I commit. 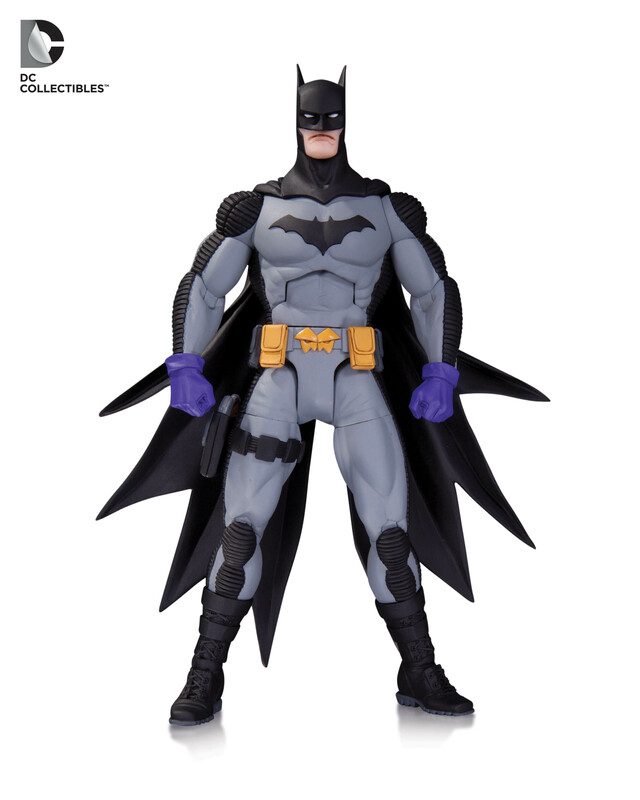 That BAK bats face looks off and by looking at his boots, he got no articulation there but I could be wrong. 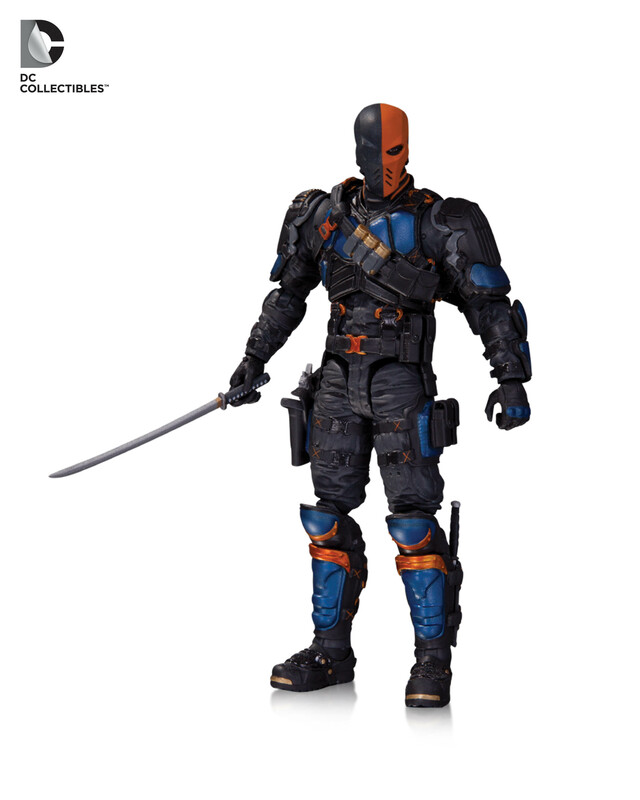 Arrow deathstroke looks mint. So much awesome... I'm not sure I can handle it. It's great to see some individual Arrow figures being made. I was hoping that 2-pack wouldn't be it. 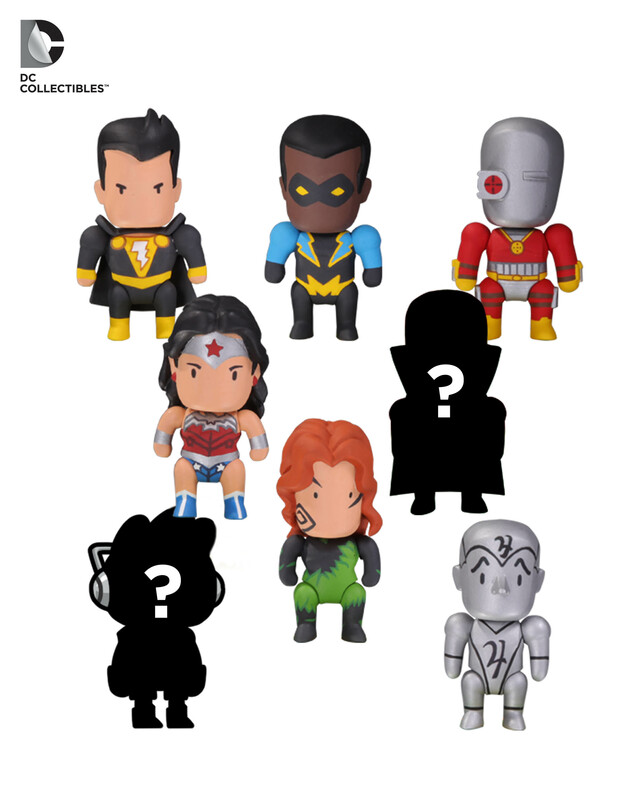 Canary and Deathstroke (the REAL Deathstroke) are must-haves. 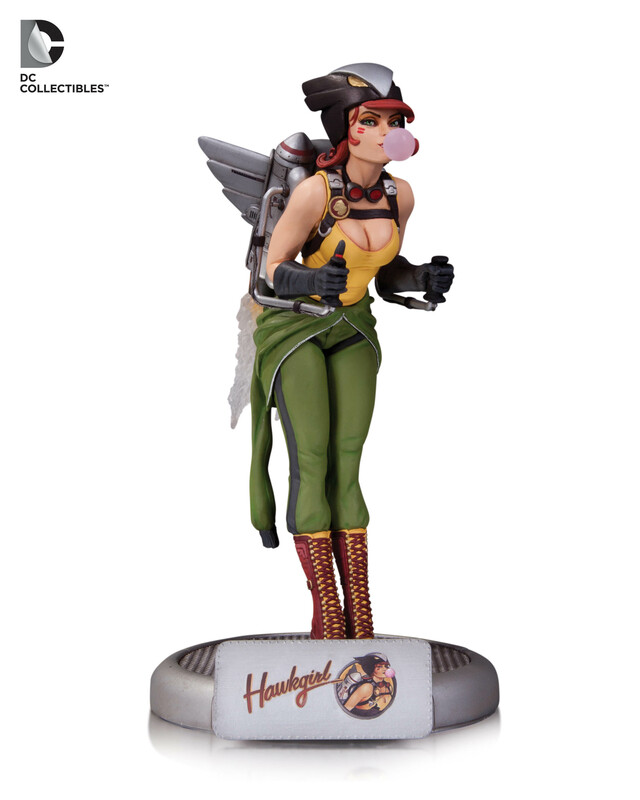 Unless another version is mentioned, I'll probably also get this version of Ollie. 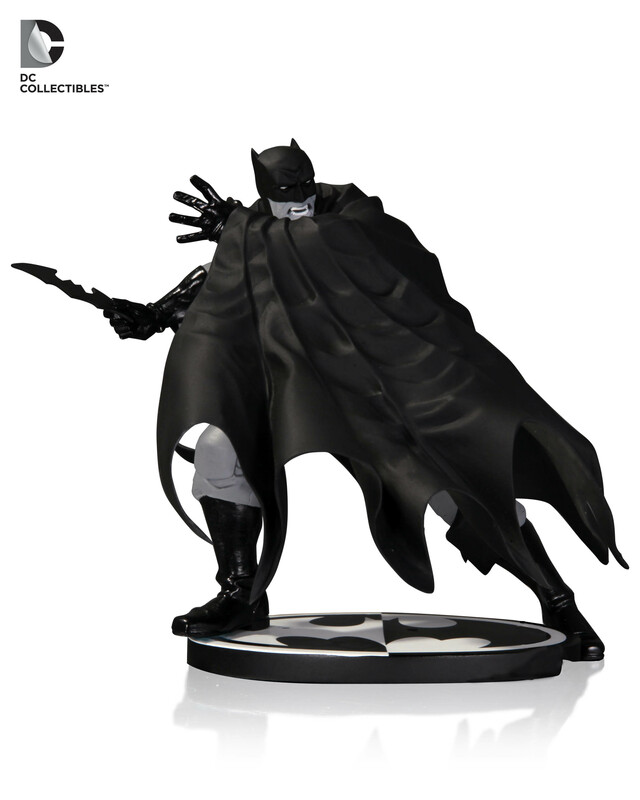 The Flash and Arkham Knight figures will be going onto my to-get list as well. At least the AK Batman, Arkham Knight, and Harley Quinn figures anyways. I'd love to see an Oracle figure made in this line. 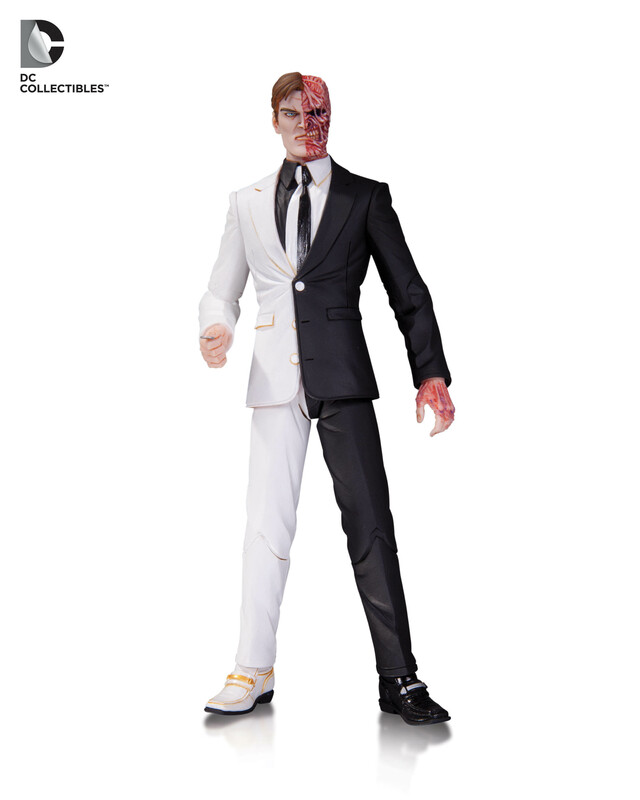 The designer figures look great. I've been thinking about getting the Nightwing figure that's out already, and some of these look tempting. 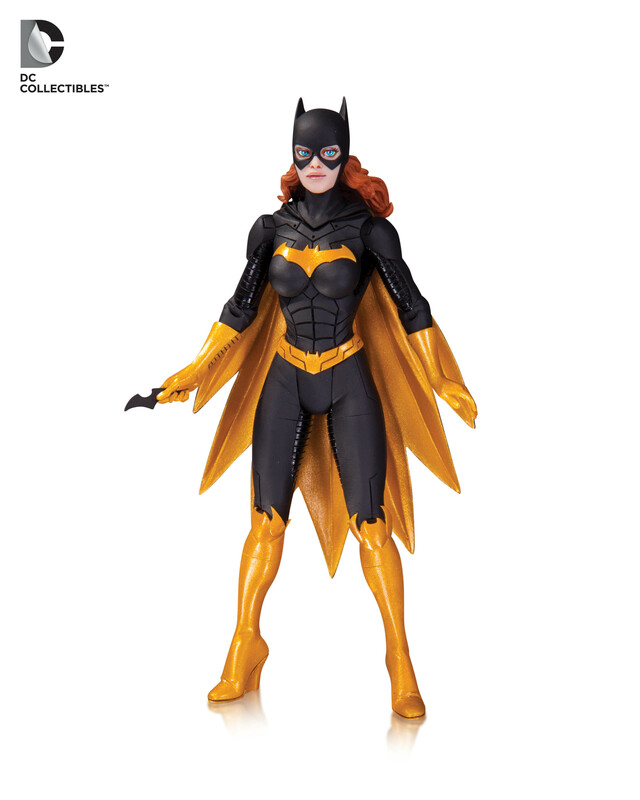 Since they're not against releasing two Batgirl figures based on, essentially, the same design, that makes me more hopefull that they might make a figure of her new design. Animated Harley looks great. Though I wonder who all will be in her wave. I'd love to see Nightwing in this line, and I wouldn't be surprised if they did Tim Drake as well. 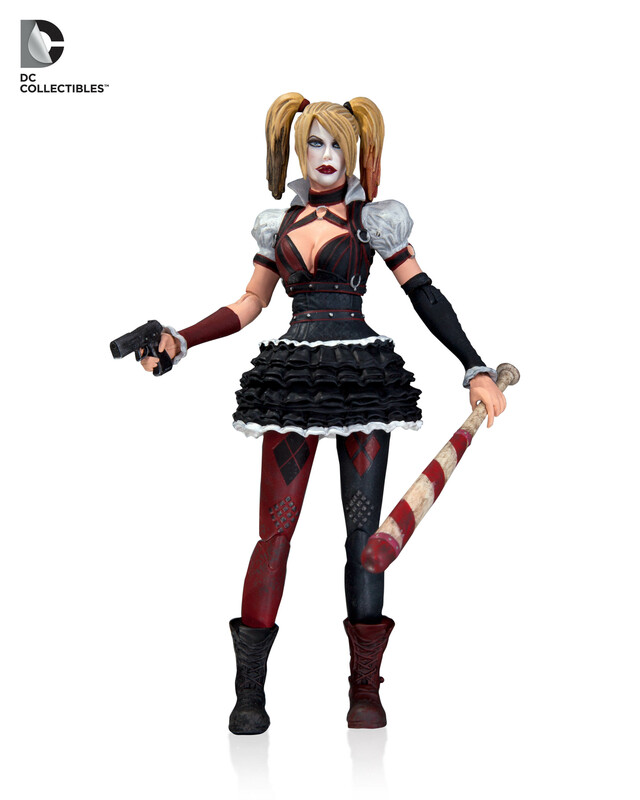 Animated Harley looks great. Though I wonder who all will be in her wave. The article says Creeper, Killer Croc, and Robin. They definitely took some liberties with the Deathstroke mask as it's a lot rounder in the show and always looked goofy in my opinion. I know the Arkham game renders have always looked pretty dark but the greys on Arkham Knight & Batman seem really inconsistent. So here's hoping everything looks more uniform when they're released. 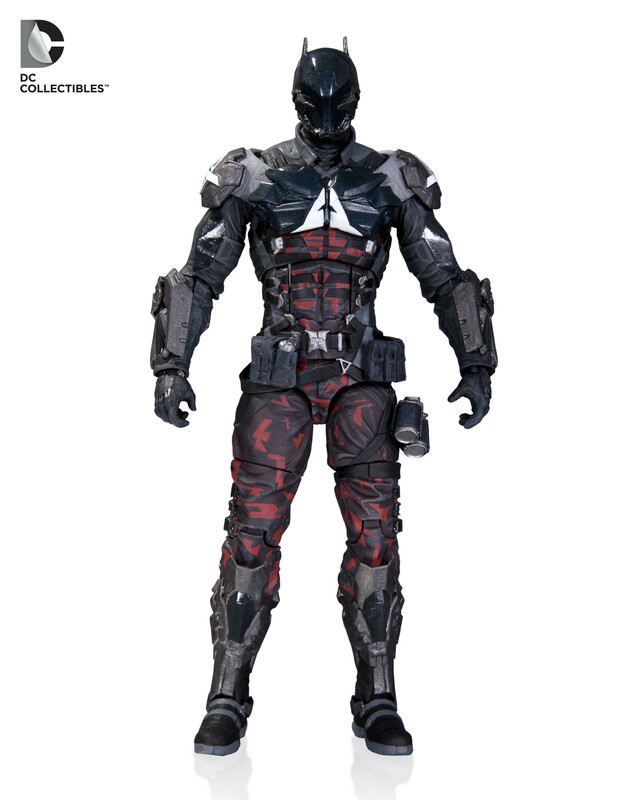 Also looks like Arkham Knight has a torso joint above the ab-crunch which I feel is probably gonna be useless (with experience from the Arkham City series 4 Batman). I love the majority of those tv series toys. Black Canary looks PERFECT, I've got no complaints at all. They even tweaked Deathstroke's costume enough that it looks pretty badass and worth buying, unlike the actual suit on the show which just looks bulky and awkward. Flash seems kind of sleepy, but otherwise they did some great detailing with the sculpt. They did a pretty piss-poor job with Oliver though. The little island Deathstroke totem is a cool accessory, but... I mean, they didn't even give him any of the tattoos or scars. 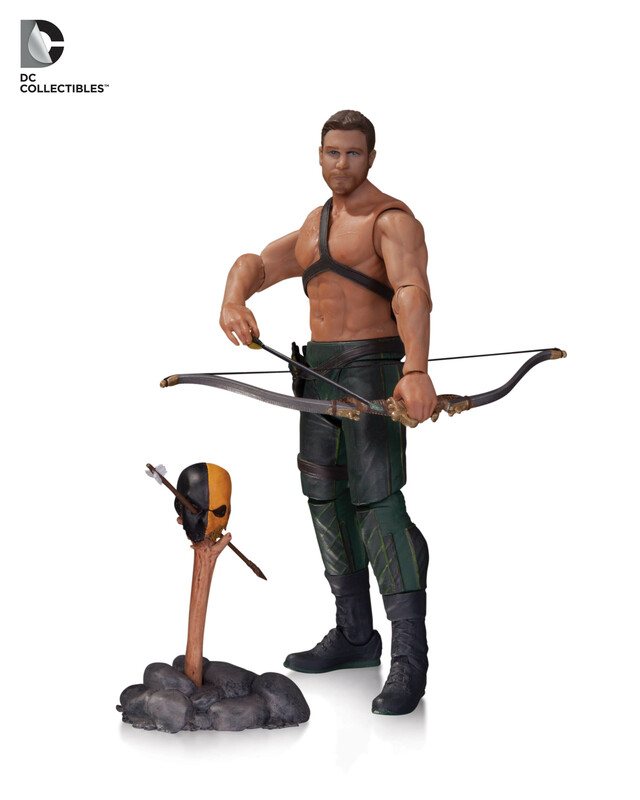 The likeness to Stephen Amell is pretty spotty too. If these are single releases and not multipacks, Ill definitely skip that one. EDIT: actually I was wrong, the scarring is there if you look closely. Still passing on this one, though. Those Arkham Knight designs are just fantastic. I'll skip Batman, I don't really need yet another one... but the rest of 'em are bought on sight. I... did not notice that. It's nice to see Killer Croc getting a figure, but I fear it'll be his redesign. I would much rather get a figure of his first one. I'm kinda surprised to see the Creeper already. There are several other characters I figures they would do before even considering him. Robin could just be them mentioning the one coming in wave two, though I kinda hope it's a Tim Drake Robin. I still might get the island Oliver for the totem (yeah... the totem), but THAT will be a must-have. Yeah, I was bummed out at first that they are already making a better version of Green Arrow. I've already justified it, though. The first Arrow has been on my Arkham shelf ever since I took him out of the box, I just thought he fit in. This one will be displayed elsewhere, possibly on a more comic-based shelf or on a dedicated tv series shelf if I clear some space. Luckily Deathstroke needs no justification. First one was always Billy Wintergreen, the new one is Slade. BOOM. Hahaha!! Sara gets and Action figure before Felicity and Laurel! Be Mad Fanboys. 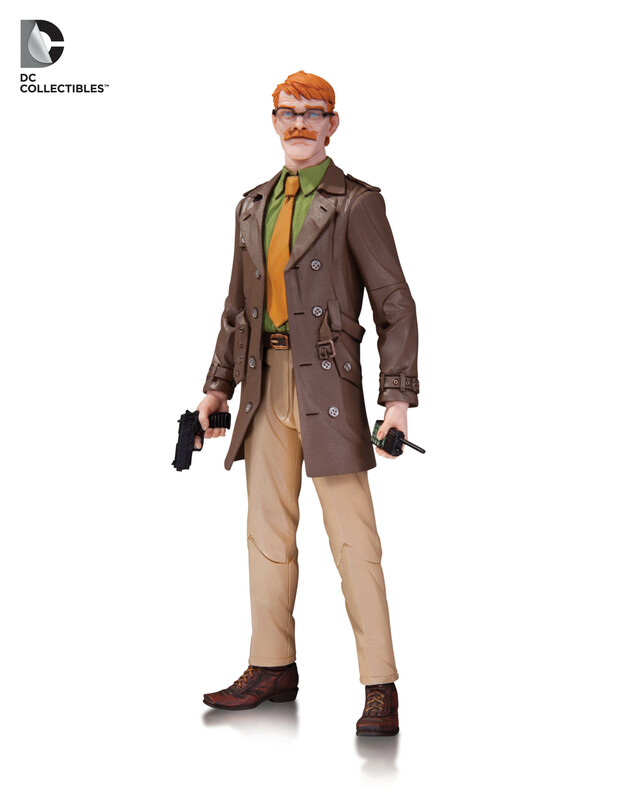 Meh, the Gordon one is the only figure that looks cool, but I already have the movie version, so I have no need of a non-white haired Gordon. What version of Killer Croc are they doing and what is up with that Batman? Haven't seen Arrow, but really like that Black Canary figure. Always irritated me a bit with her character. Her only disguise in the comics used to be that the blonde hair was a wig, now she IS blonde...not exactly a secret identity. Argh, that Batgirl...I think I'll pass on it just because I already preordered the New 52 one(as well as Supergirl), but it's highly tempting. Curse my love of red-haired crime fighting kickass women. 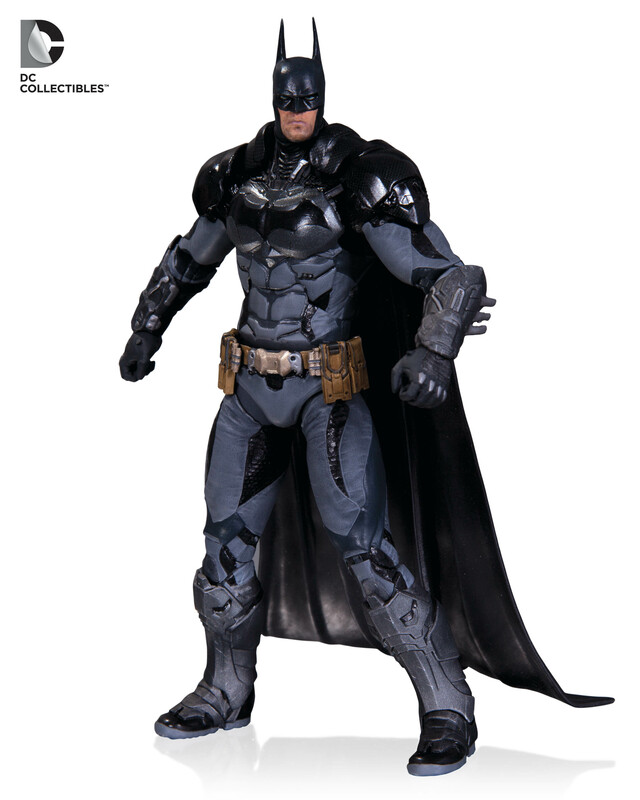 Arkham Knight Batman...while it looks okay for the most part, his shoulders are where he really falls apart. 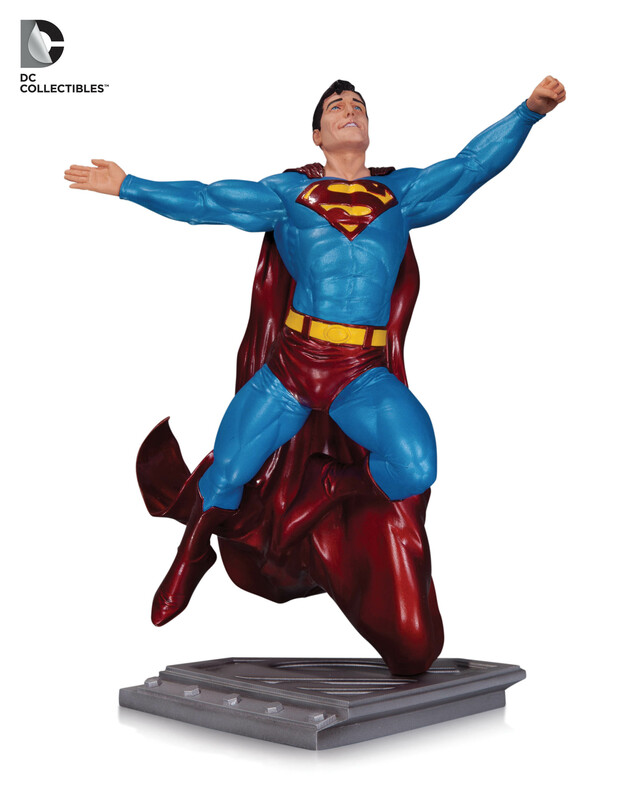 I'm sure they did what they did to allow for the cape AND to be articulated, but...it doesn't look good at all. Shame too. 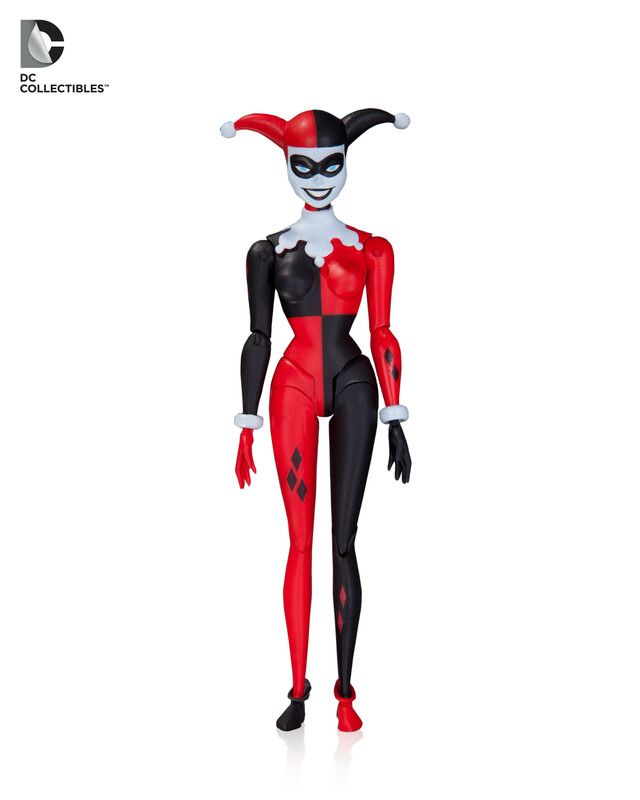 How is it that the B:TAS Harley Quinn figure looks better than all the other ones we've seen, Batman included? 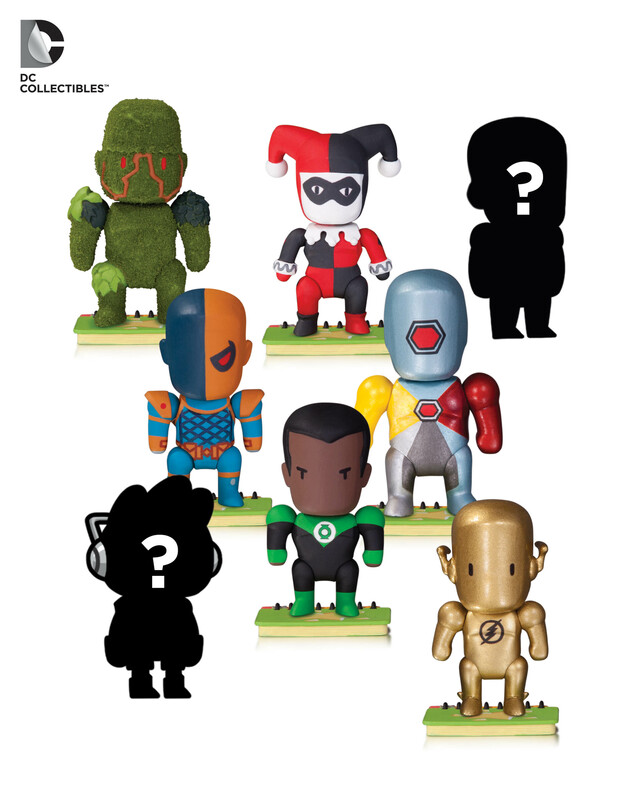 While it would be great, and I would definitely buy them, I wouldn't be surprised if DCC doesn't make figures of Felicity or Laurel at all. Actually, while she is blonde, she still has a wig as part of her disguise. It's connected to her mask, and is a much brighter blonde than her actual hair. I don't even think it can be considered "Island Ollie" since he's wearing the lower half of his costume. It seems more like "promo shot Ollie" to me, just because all of the ads for the first season (and even the blu-ray cover!) had him partially stripped down just like that. Anyhoo, my one complaint with the first Arrow GA toy was that he can't pull off a decent shooting pose. Inspecting the pics closely,I don't see any difference in masked GA's arms, so the same will probably be true. That's slightly disappointing. I kind of wish they would include a set of interchangeable arms that are pre-posed as if he's drawing back an arrow, kind of how the S.H. Figuarts DBZ toys sometimes have swappable crossed arms. So much good stuff pouring out of dcc these days my wallet can't keep up. 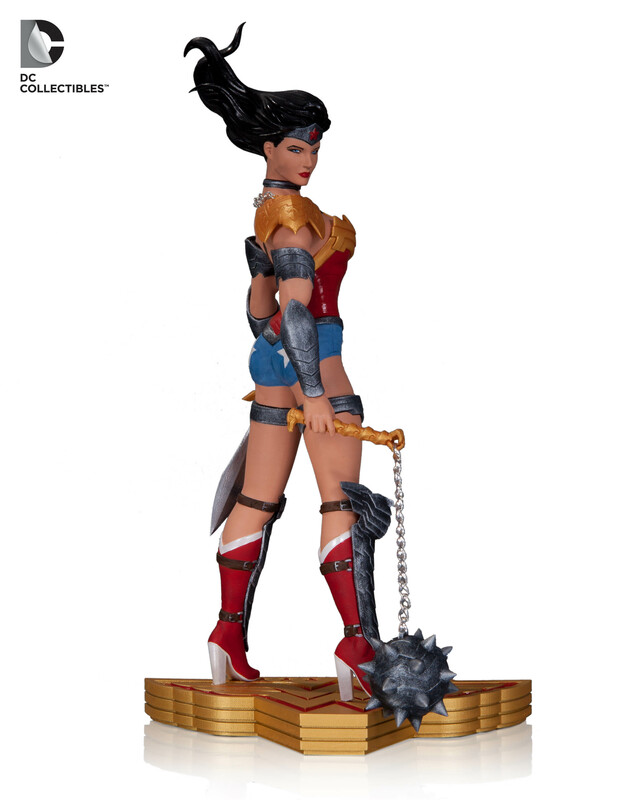 Nice not having to rely on Mattel for good DC figures. Meh, when DCC starts to give me classic characters with the new articulation, then I'll care. 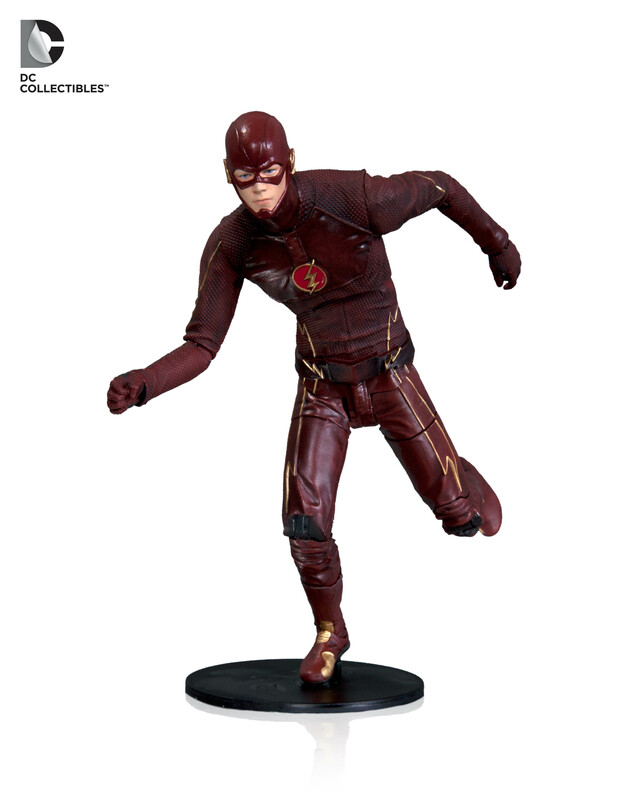 Safe to say I'll be picking up any Arrow or Flash related figs. The Slade/Arrow 2-pack was great, so I welcome any additions to that line. Based on the leaked pilot for Flash I'm already in love with that show, so figs from it are a necessity.